E-commerce fraud is big business. And it keeps getting bigger. Current data shows that in the US alone, fraud costs retailers upwards of $13.4 billion per year. 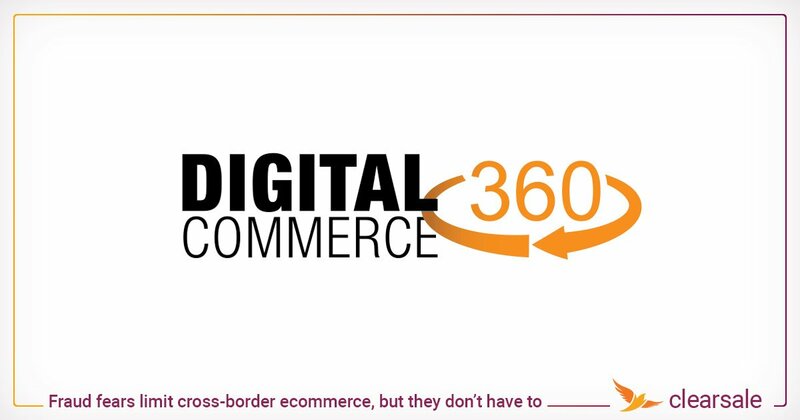 Considering we spend over $460 billion on e-commerce annually, that’s over 5% of revenue. That’s a hefty chunk of change that very few can afford. But there’s good news. Even as fraudulent shoppers grow bolder in their offenses, your business can protect itself. 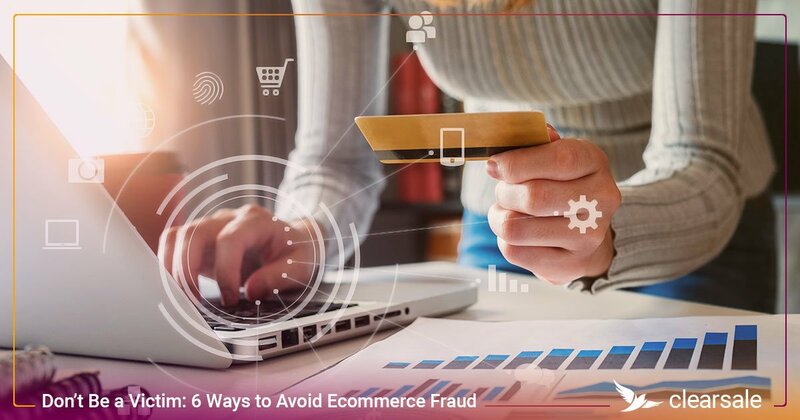 Taking proactive measures to avoid ecommerce fraud is one of the best defenses. Here are six ways to get started. Before a fraudster can commit fraud with stolen credit card data, they need to gain access to that credit card data. Payment Card Industry Data Security Standards (PCI DSS) helps keep you and your customers safe by ensuring transactions occur in a secure environment. It’s a core regulation created to avoid data breaches. With the backing of the major credit card companies, PCI’s aim is to protect sensitive consumer card data before fraud occurs. Any merchant that accepts credit card payments must comply with the PCI guidelines. Any third-party vendors that may touch your customers’ credit card data must also comply with PCI guidelines, too. The problem is, most companies aren’t PCI DSS compliant. Even large brands like Home Depot have fallen victim to data breaches due to a lack of compliance. Don’t be one of them. 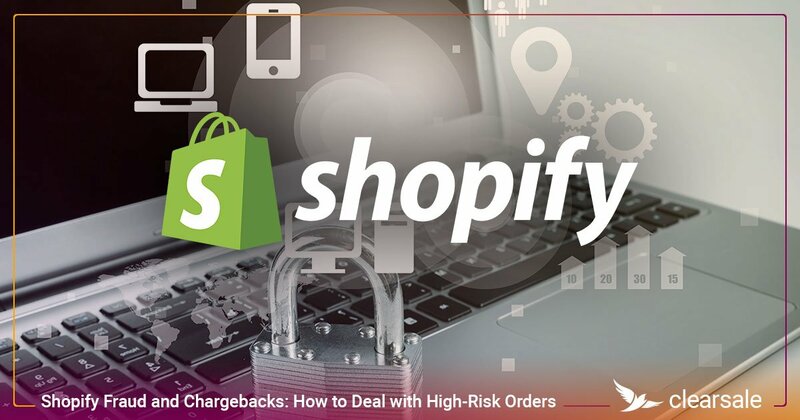 Verify PCI DSS Compliance for your online store as a first line of defense against fraudsters. Two great ways to verify the authenticity of a purchase is with the Address Verification System (AVS) and the Card Verification Value (CVV). First, the AVS matches up the address that a credit card company has on file for the cardholder to the address stored on the card itself. While not a requirement, it's an additional level of protection against deceptive buys. Make sure your payment processor has it. CVV (or CID on some cards), on the other hand, is a no-brainer fraud protection measure. The three-number code on the back of a credit card (or four-number code on the front of American Express cards) proves a user is physically holding the card. Bottom line? Make sure purchases include the CVV as part of the transaction process. 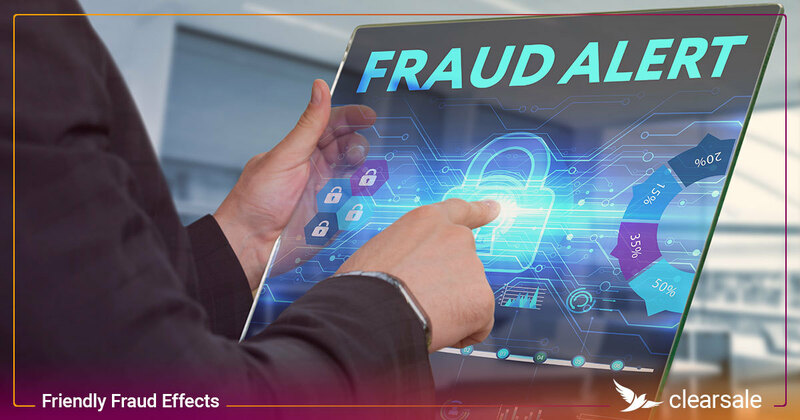 If you’re looking for fraud-prevention tactics with a little extra juice, predictive analytics is an important tool in your fraud protection toolkit. As the name suggests, predictive modeling establishes and assigns values to different aspects of a transaction. 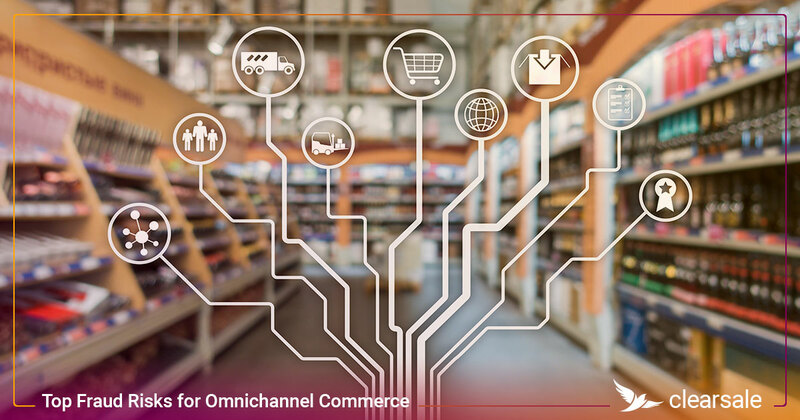 Predicting modeling combines buyer details like their email address, IP address, billing, and shipping address with details from their order to produce a score that indicates the likelihood of fraud. This fraud score is similar to your credit score. Certain factors cause the score to move up or down, thus creating a financial profile on you and providing your level of risk to a lender. Predictive analytics and fraud scores can provide important insight when reviewing a transaction. But fraud is more than just a number, and fraud scores don’t always tell the whole story. Use the fraud score as a factor to help identify fraudulent orders – but don’t base your approve/deny decision solely on this single piece of information. For many consumers, account setups are a headache. In an effort to rush through registration and make a purchase, consumers often use weak passwords. Don't let this slide. Strong passwords are vital to protecting customer data and reducing bogus purchases. Because many people use, and reuse, the same email and passwords across multiple accounts. For example, if a hacker breaks into your TikTok account, it’s not a far stretch for that fraudster to attempt using the same email and password combination to break into more sensitive accounts, such as banking or ecommerce. As a best practice, require a minimum of eight characters, including use of upper- and lower-case letters, numbers, and special characters. Alternatively, add two-factor authentication to your online business. As your business expands, it inevitably gets harder to manage every aspect of your business. But even as your business grows, you or trusted members of your team need to be capable of spotting when something is amiss with your financials. There are few simpler ways to identify potential fraud than by diligently reviewing your books. 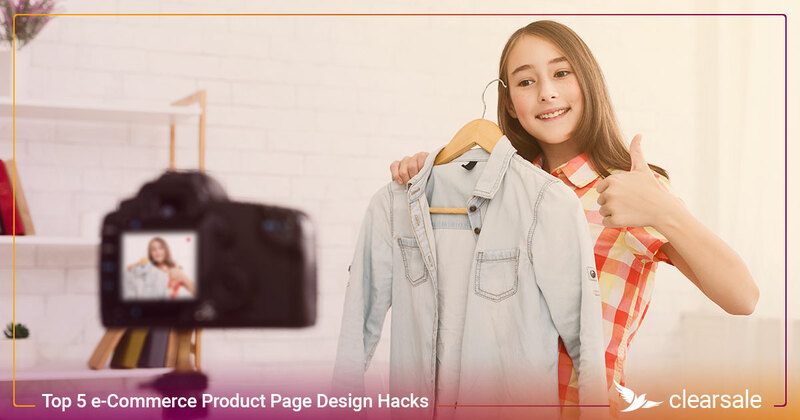 Measure how well your fraud prevention process is working by monitoring vital key performance indicators (KPIs) for ecommerce. This includes order approval rates, chargeback rates, manual review rates, automatic decline rates, and many more. 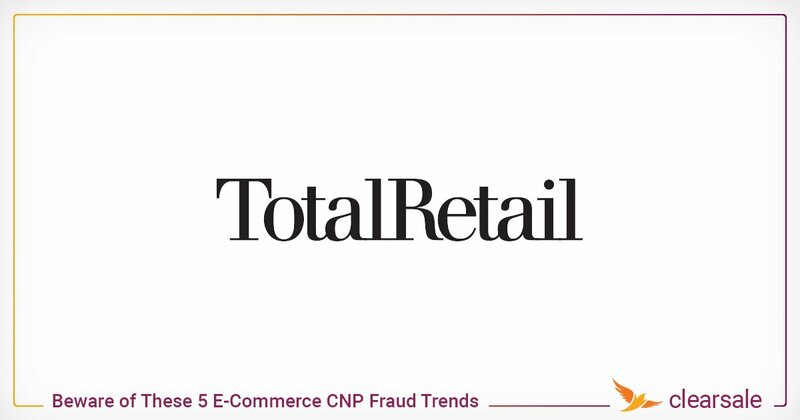 For a detailed understanding of the ecommerce KPIs you should be tracking, read on ebook on How to Understand Your CNP Fraud Risk and Optimize Your Fraud Prevention Process. 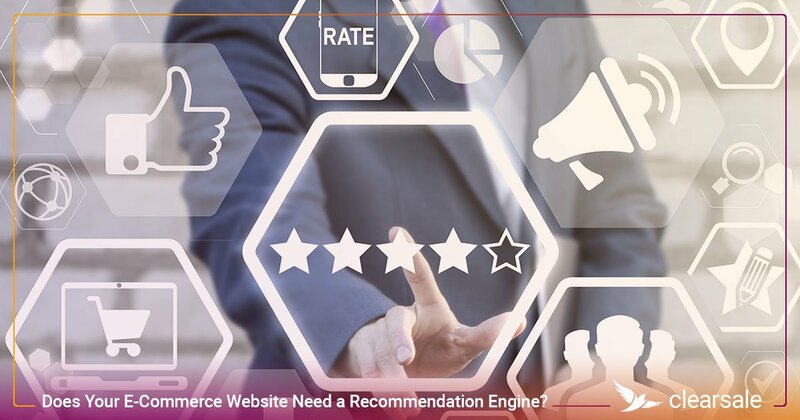 From analyzing transactions to reconciling accounts to monitoring store activity, your expertise about what looks good and what seems “off” will improve dramatically once you understand exactly what to look out for. Don’t believe a loyal customer would do you wrong? Think again. Chargeback fraud, also known as friendly fraud, is anything but chummy. An abuse of the chargeback process, this type of fraud occurs when a customer makes a purchase using their credit card, then after receiving the bought items, turns around and requests a refund from the issuing bank. When this happens, you could be on the hook for the refund or additional fees. Make sure you use an accurate payment descriptor so that your company name shows up clearly on the customer's card statement. Finally, use tracking numbers for all deliveries to combat claims of non-delivery. Fraud is an ugly, unwanted part of running an online business, but it’s not a part that you have to live with. Stay ahead of those who wish to do your company – and your customers – harm by staying ahead in the security game. Keep your systems up to date and make sure you and your team are aware of the latest threats and the tools available to combat them. 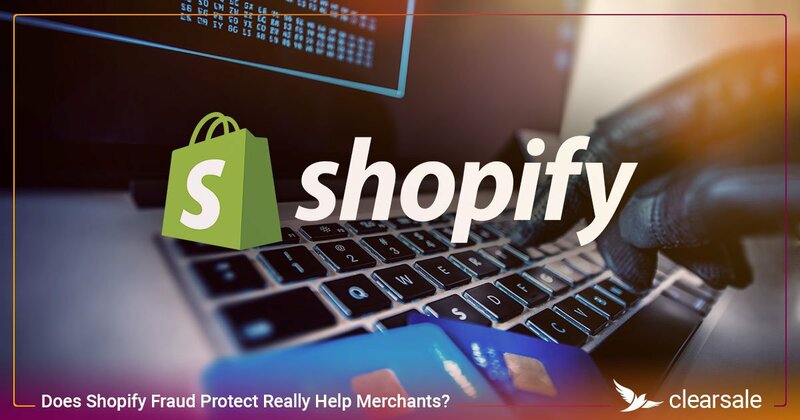 Ultimately, with a thorough and multi-layered approach to your e-commerce security, you’ll keep your customers happy and secure and the fraudsters on the outside looking in. After all, the best offense is a strong defense. Consider scheduling a call with one of ClearSale’s fraud protection experts. 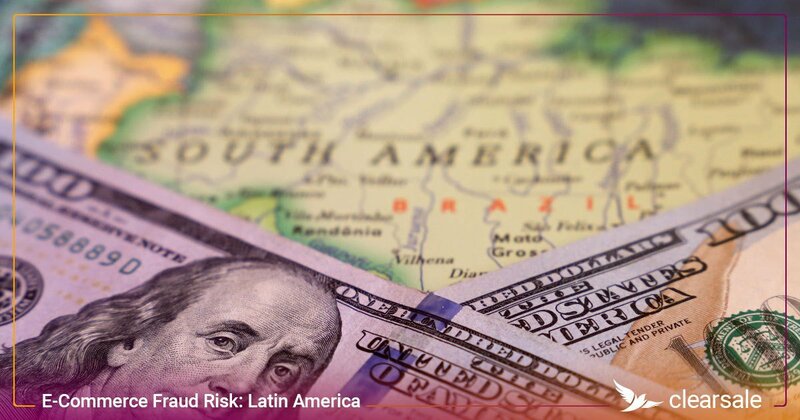 We have experience preventing fraud in global markets across several industries.